Module 1.5 Introduction to Operating Theatre Protocols forms part of the 1.0 Accessing Healthcare Facilities course. What topics are covered in this module? This introductory assessed module familiarises MCR's with relevant 2018 ACORN Standards by providing theoretical and practical training in the perioperative environment. Recognises and applies the principles of infection prevention, including handwashing assessment. Places are limited. Following full registration, participants will be emailed a reminder one week prior to the training. Following successful completion of the training, participants will receive a Certificate of Participation and photo ID card valid until 31 October 2020. Are CPD points available for registered nurses? This module has been accredited by ACORN and is worth six CPD points if you are a registered nurse. Once the module is completed, to gain CPD recognition please print your MTAA Certificate of Participation that includes the ACORN accreditation logo. This should be provided to the NMBA as part of your portfolio of CPD evidence, if requested for your annual nurse registration accreditation. This module forms part of the MTAA Operating Theatre Protocols Training ACORN approved curriculum. MCR's new to the perioperative environment should attend this Level 1 training. Anyone who is required to attend a theatre who is re-entering the workforce, as well as MCR's who have let their qualifications lapse. 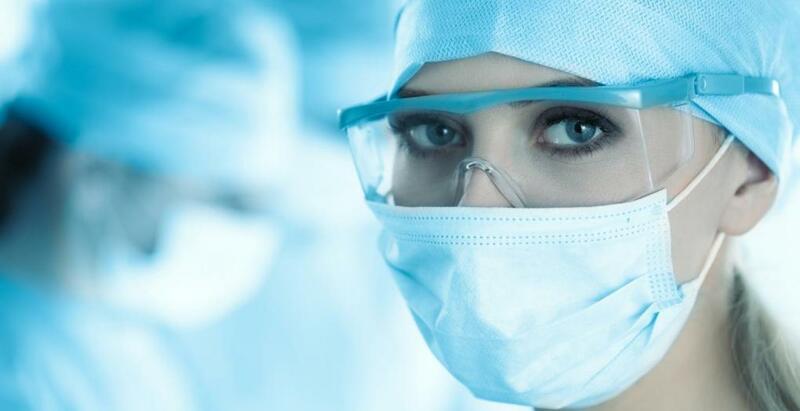 Modules 1.1 Healthcare Facility Protocols, 1.2 Professional Conduct, 1.3 Patient Privacy and Confidentiality, 1.4 Infection Prevention, 1.7 WHS Fundamentals and 2.1 Introduction to the Code of Practice are also recommended for MCR's visiting HCF's. To register, please click on the Register button below. You must be logged in to your My MTAA Account, or you can create your own account if you don’t already have one. You can see the FAQ's on the MTAA website. Payment must be made by Credit Card (Visa, MasterCard or American Express) at the time of booking. Credit card payments are processed via our secure registration provider, Securepay. There are no additional fees for payment by credit card. Cancellations for all face-to-face training and events will be accepted up to five business days prior to the training and are subject to a cancellation fee of $50. Attendees from the same organisation may be swapped up to two working days prior to the training if MTAA is advised and agrees in writing. No refunds are issued for cancellations after this time. Please note, cancellations, where payments were made online by credit card, will be refunded by the same credit card. If a cancellation is made less than five days prior to an event, without prior notice or substitution, there will be no refund. Should MTAA cancel an event, a full refund will be made. You can find your invoice under My Transactions in your Profile on the MTAA website. Nicole Nash-Arnold is a nurse educator sharing her 20 years of experience in clinical perioperative settings, senior and executive health leadership roles to germinate great patient care and advocacy. Clinically, Nicole has over ten years’ perioperative experience before moving into her perioperative nurse educator and management roles. She has post-graduate qualifications in perioperative nursing and currently completing a Masters in Nursing. 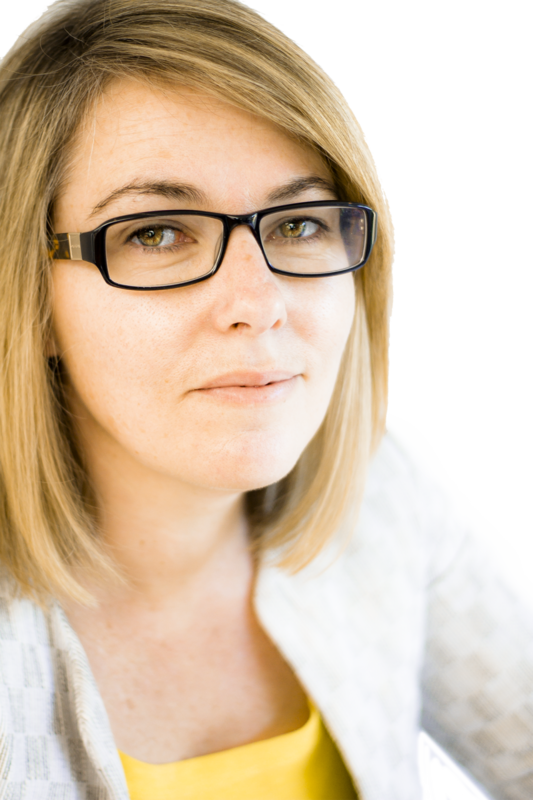 Nicole is a qualified executive coach and member of the International Coaches Federation, as well as holding membership with the Australasian College of Health Services Managers and the Nursing Professional Association of Queensland.